With so many great used car options for under $20,000, why buy new? Here’s some of the three best used vehicles choices available today at Go Auto Outlet. 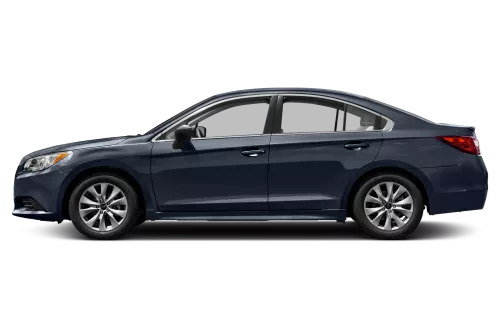 Read about the 2012 Honda Civic, 2015 Subaru Legacy, and 2015 Nissan Altima below, and learn about what makes them such great buys. 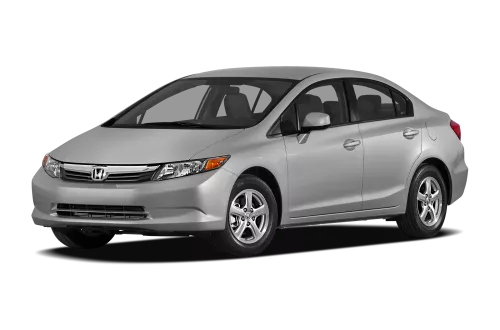 In typical Honda fashion, the 2012 Honda Civic is synonymous with reliability, functionality, and economy. One of North America’s favourite compact vehicles, the 2012 Civic features a 1.8L engine consuming 7.3L/100 km and an ultra-light 2700 lb frame. Available with a range of transmission and body configurations, the Civic is a perfect choice for a frugal city commuter. The Civic earned its reputation by offering a simple design and basic features. Standard features include cloth seats and a dial-controlled AM/FM radio. But what can break if you don’t have any features in the first place? If you need a vehicle that reliably gets you from A to B without surprises, the 2012 Honda Civic is for you. Subaru has long been known as the rally-inspired dark horse of cars in North America, and the 2015 Subaru Legacy is no different. The recently revamped Legacy has introduced a number of changes to suit the needs of Western families. You can choose between two engine options to suit your driving style: a 2.5L Boxer engine reaching 7.8L/100 km on highways or a 3.6L motor reaching 8.2L/100 km. Whether you choose a manual or CVT option, every Subaru comes with Symmetrical AWD to provide maximum control in any condition. This is a great option for driving with a family through Alberta winters. The 2015 Subaru Legacy offers a range of interior options for comfortable driving. A Bluetooth premium audio system comes standard with every model, or choose a 7-inch high definition touchscreen upgrade. A very 21st-century dash storage bin offers usb ports for iPhone charging, an AUX input, and 12-volt power port. Both front and rear seats offer available seat heaters and four-way electronic controls so no one will have to fight for shotgun. The 2015 Subaru Legacy was made for passengers as much as it was for drivers. If the Subaru Legacy has too many features for you and the Honda Civic doesn’t have enough, the 2015 Nissan Altima may have just the right amount. Available with a 2.5L motor for city commuting or a 3.5L motor for highways, the 2015 Altima offers up to 270 hp and 251 ft-lbs. of torque. The Altima reaches up to 7.6 L/100 km of consumption with a standard CVT transmission. Available interior features include a heated steering wheel and leather trim. 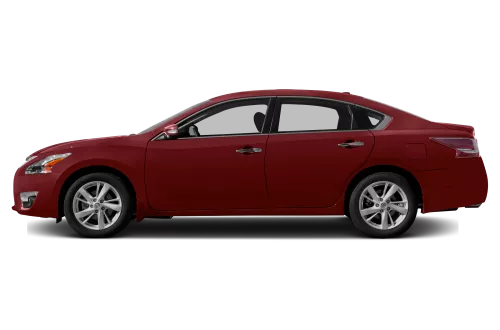 Seats are 6 or 8-way adjustable and include a heated option.The Nissan Altima is an affordable midsize sedan that can fit the entire family, and is very well priced at under $20,000 used. With these great models available in Go Auto Outlet’s inventory, don’t look any further for a used vehicle. Contact us here today to book a test drive in any of these vehicles.